Theresa May has dropped plans to cap housing benefit for social housing and supported accommodation, which had been blamed for an 85% decline in new homes being built for vulnerable people. In a major climbdown, the prime minister told MPs in the Commons on Wednesday that it would no longer roll out welfare changes that would have resulted in people living in sheltered accommodation having their housing benefit capped in line with private sector rents. The changes were set to save the Treasury £520m by 2020, though May gave no indication as to how the hole in the budget would be filled. The U-turn came just hours before a Labour-led debate in the House of Commons later on Wednesday afternoon. May said the government would publish its full response to a consultation on the future funding model for supported housing next Tuesday, and that it would contain plans to drop the rollout of the cap, an announcement MPs greeted with cheers. May said it was important to “ensure the funding model is right so all providers of supported housing are able to access funding effectively”. Dozens of schemes for new housing for vulnerable people have either been postponed, cancelled or face closure, a drop from 8,800 to just 1,350 homes, a survey for the National Housing Federation found over the summer. Uncertainty over the proposed changes to housing benefit have been blamed by many for the decline. Critics have said the rates, known as the local housing allowance, would have created a postcode lottery and had no relationship to the cost of providing specialist housing in supported accommodation, which include homes for war veterans, disabled people and domestic violence victims. 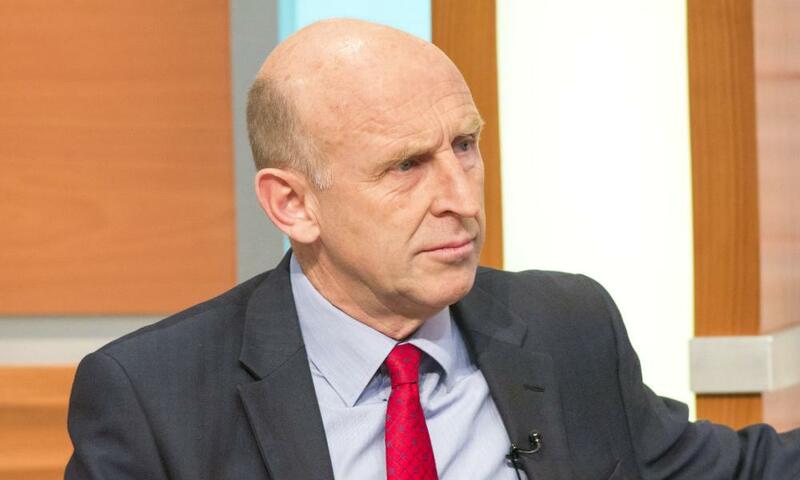 The shadow housing minister, John Healey, said his party was “winning the arguments and making the running on government policy” but said it would look closely at the detail. Labour was due to call on the government to rule out cuts to supported housing during an opposition day debate, but following the climbdown, Healey said the prime minister now needed to commit to a system “which safeguards the long-term future and funding of supported housing”. In response, the local government minister, Marcus Jones, said the government had listened to the sector as well as those needing support. “We can all, I’m sure, recognise the invaluable role supported housing plays in our society – it helps some of our country’s most vulnerable people to live independently and maintain their independence,” he said. The Lib Dem communities spokeswoman, Wera Hobhouse, said the government should also reverse its decision to scrap housing benefit for 18-21-year-olds. “This cap would have hit the most vulnerable in our society, including the homeless and victims of domestic violence living in shelters,” she said. Labour chose not to force a vote on the issue – or on a separate motion calling on the government to reverse cuts to social care – after Conservative MPs were whipped to abstain. May has repeatedly ordered her MPs not to vote on Labour-sponsored motions, rather than risk a series of embarrassing defeats as she tries to govern without a settled parliamentary majority. Charities and housing associations welcomed the U-turn. Mencap’s head of policy, Dan Scorer, said uncertainty had plagued the sector. “We have long argued that the government’s LHA [local housing allowance] cap was unworkable and would have a devastating impact on the ability of housing providers to invest in and provide suitable housing for people with a learning disability,” he said. The National Housing Federation chief executive, David Orr, said he was “delighted that the prime minister has heard the sector’s concerns” about funding for social and supported housing. “Housing associations have been vocal and clear that the LHA cap bore no relation to the real cost of providing supported housing, a view which had gained cross-party consensus. During prime minister’s questions, May clashed again with Jeremy Corbyn over the rollout of universal credit, saying four out of five claimants had said they were satisfied or very satisfied with the scheme. The Labour leader said it was not an endorsement of the flagship welfare scheme when a fifth of claimants were not satisfied. He said the vote last week in which Conservative MPs abstained on a motion to pause the rollout of universal credit showed the government could not even be confident of its own MPs supporting the policy, when many had expressed concern over the six-week wait for payments by claimants.